My Name is Not on the Deed to Our Property. So, What Happens When We Divorce? My Name is Not on the Deed to Our Property.- So What Happens When We Divorce? Simply because only one spouse’s name appears on the Deed to property, does not mean that spouse is the sole owner of the property. Each spouse has an ownership right in the property if it were acquired during the marriage, regardless of how the property is titled. This means that a spouse is still entitled to their equitable share of the property in a divorce proceeding. A spouse can also have a marital interest in any property that is acquired before the marriage. 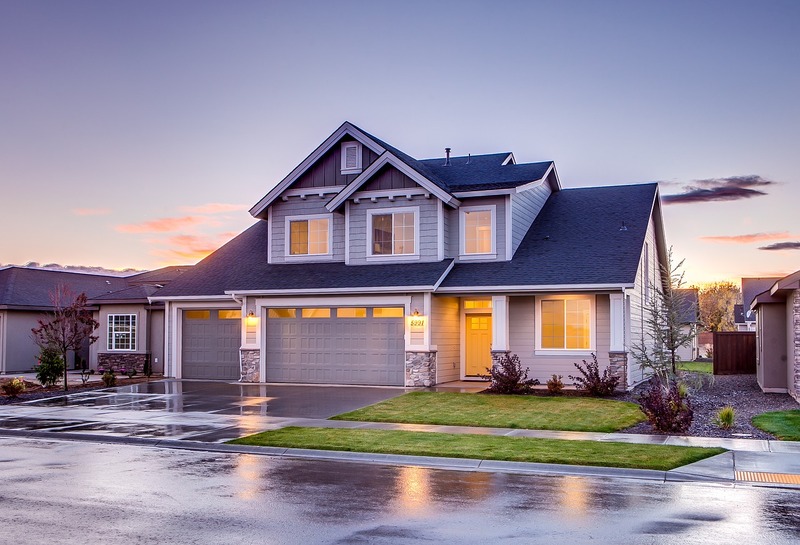 Even if the property was acquired before the marriage and a spouse’s name is not on the property, that spouse may still have an interest in the appreciation of that property since the marriage. If a spouse has contributed to the property in any way, they can possibly claim an interest in the property. The same goes for any property – cars, accounts, and retirement accounts. Do not let how something is tilted deter you from asking for your marital share. If you are needing to file for divorce or have further questions regarding your interest in property, contact Angel Kane at Kane & Crowell Family Law Center at www.kane-law.com or by phone at (615) 784-4800. We handle cases in Wilson County, Sumner County, Trousdale County, Macon County, Smith County, and Rutherford County and are happy to put our experience at work for you. 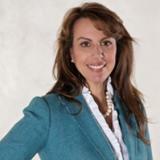 ANGEL KANE has been practicing law since 1995. Angel was a member of the University of Memphis Law Review and served as a judicial law clerk while in law school. A graduate of the University of Memphis Law School, Angel has practiced in Memphis and Lebanon, Tennessee. Monday, 11 March 2019 Why Do I Need a Last Will & Testament? Monday, 25 February 2019 How Can I Adopt My Stepchild? Monday, 18 February 2019 Do I Need a Prenuptial Agreement? Why Am I Required to Take a Parenting Class to Get a Divorce?